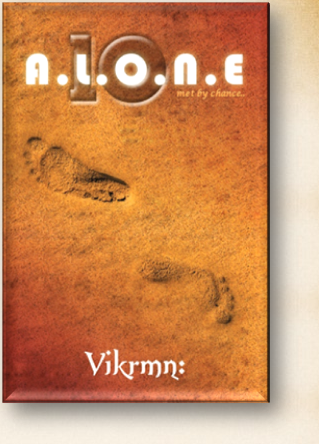 Hidden message 1 in cover of "10 Alone" by Vikrmn Ten Alone : a saga of 10 friends.. 10 Chartered Accountants..
Hidden message 1 in cover of "10 Alone"..
1. Carefully see the feet on the cover.. There are two left feet.. It shows that two people..
are going in different directions..